Showing recent results 316 - 330 of 4490 products found. 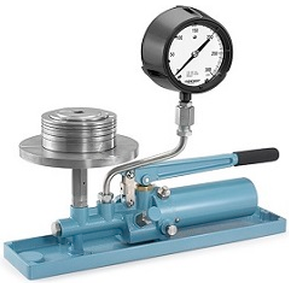 Deadweight testers provide a precise means for generating pressure with high accuracy that can be used as a primary calibration standard. 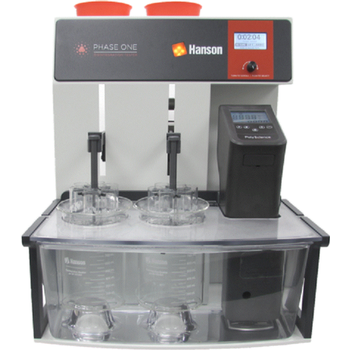 The unit's built-in shuttle valve provides the means to control the rate of pressure increase, while precision adjustment is accomplished with an integral micro vernier displacement valve. 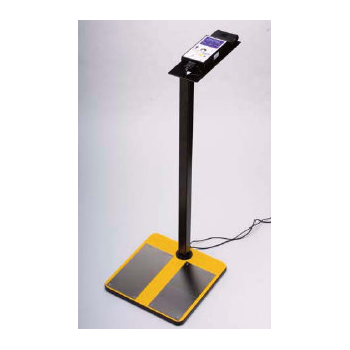 An ideal product that offers a rugged field ready primary standard, certified to yield consistent accurate results. 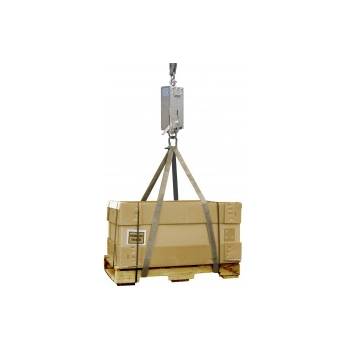 The ICT1 IC tester is a positioning system of Langer EMC-Technik GmbH IC measuring devices in order to do automated EMC tests at ICs. 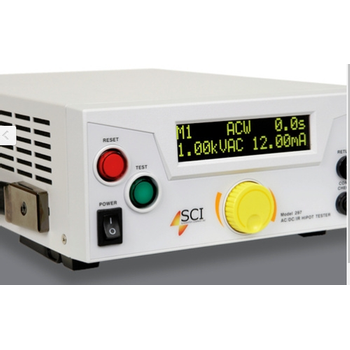 The ICT1 can automatly do immunity- and interference tests at single ICs radiately or at ICs conductely. The Test IC is tested while operating. 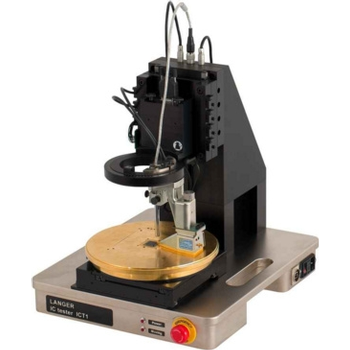 Its automate pin recognition and the high-precision positioning ( 10 µm ) of the IC measuring devices at the Test IC are the advantages of the ICT1. 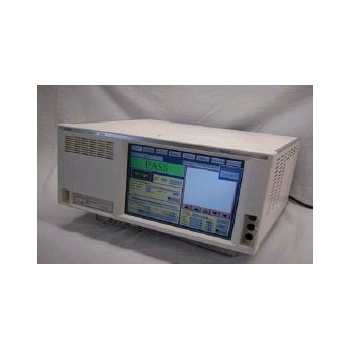 SCI 290 Series - Slaughter Company, Inc.
With the all-new SCI 290 Hipot Series, we set out to make testing simpler than ever before. 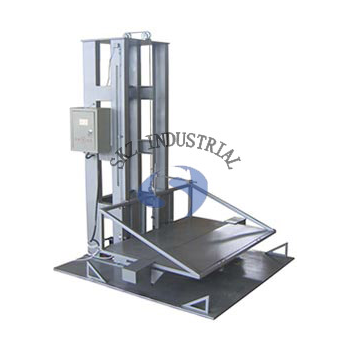 We also understand that an easy-to-use tester doesn''''t do you any good if it is not rugged, lightweight and durable. The 290 series gives you the best of both worlds. You will wonder how you ever tested without it. 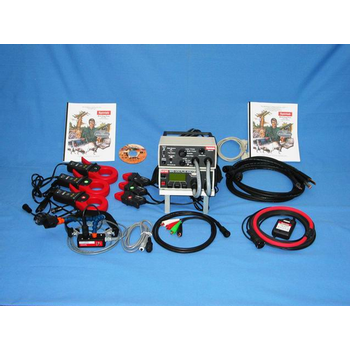 Igniter Tester is a failsafe and portable digital ohmmeter specifically designed for ultra-safe resistance testing on squibs, flares, bridge-wire, and other explosive devices. 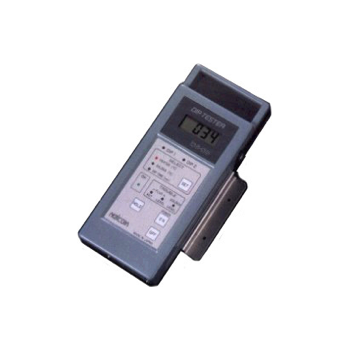 The 620A-4 ohmmeter has been approved by the USAF Non-Nuclear Munitions Safety Board for usage on all non-nuclear munitions, and independently certified to meet Mil. Std. 810 Mtd. 511 for usage in fuel-filled environments. 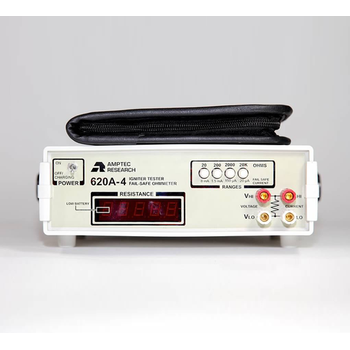 Due to its intense self-safety design and numerous certifications, the 620A-4 failsafe ohmmeter is the industry standard for military programs in need of igniter testing. 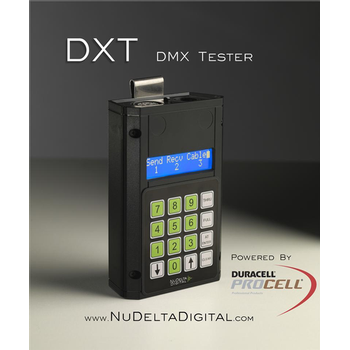 The new DMX Tester from NuDelta Digital is a feature-packed test tool you won't want to leave home without. It can send any level to any DMX address with simple commands similar to those found on the world's most popular lighting consoles. 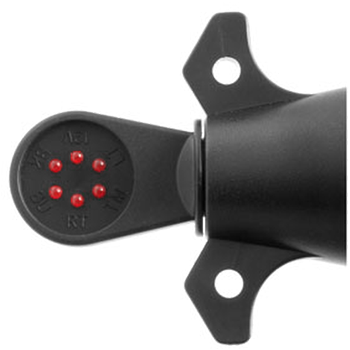 It can test for valid DMX signal and show you the level at any address. 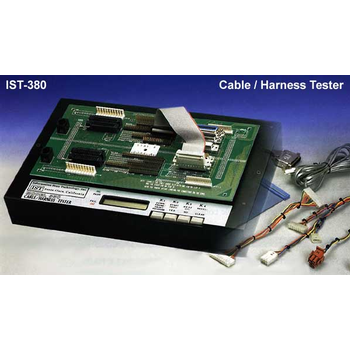 It can test continuity on all five pins of a standard DMX cable and indicate which pins are not connected or cross-wired. Runs for hours on a 9 volt battery (included).